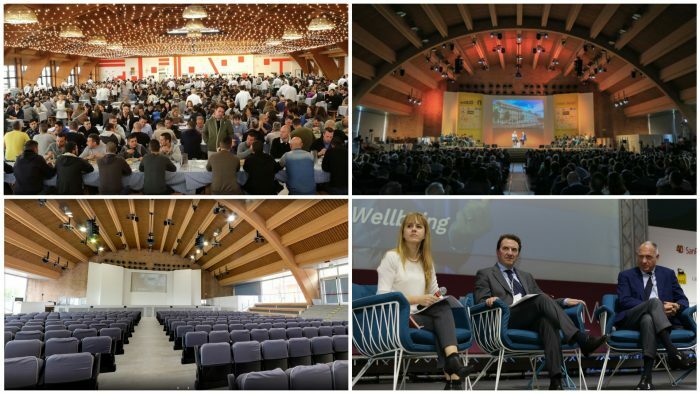 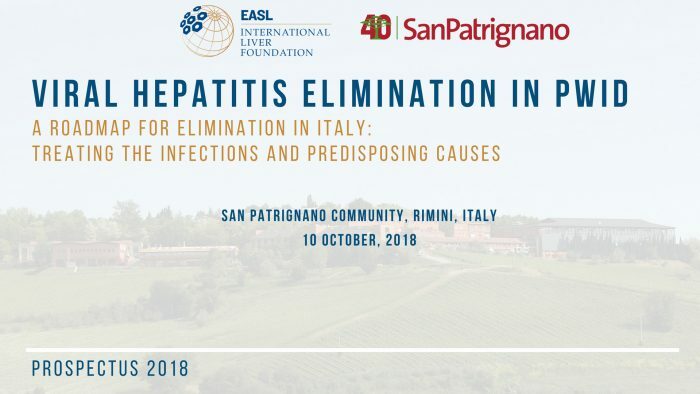 In conjunction with San Patrignano, one of Europe’s largest drug rehabilitation centres, EILF will be holding a one-day workshop entitled “Viral Hepatitis Elimination in PWID: A Roadmap for Elimination in Italy” on 10 October 2018 in Rimini, Italy. 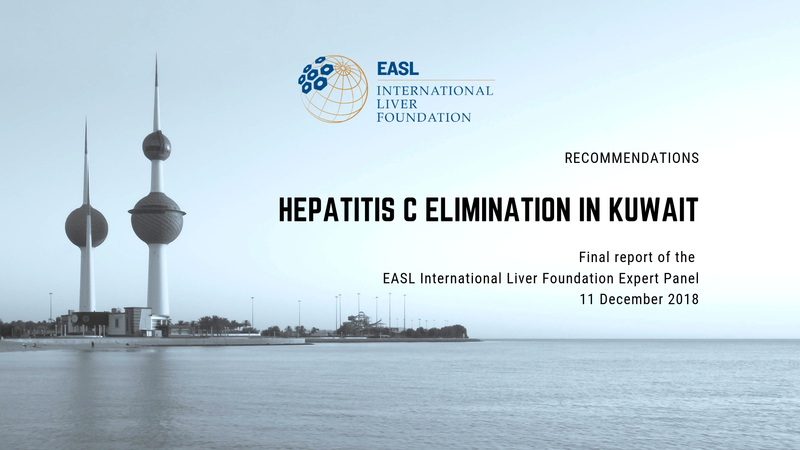 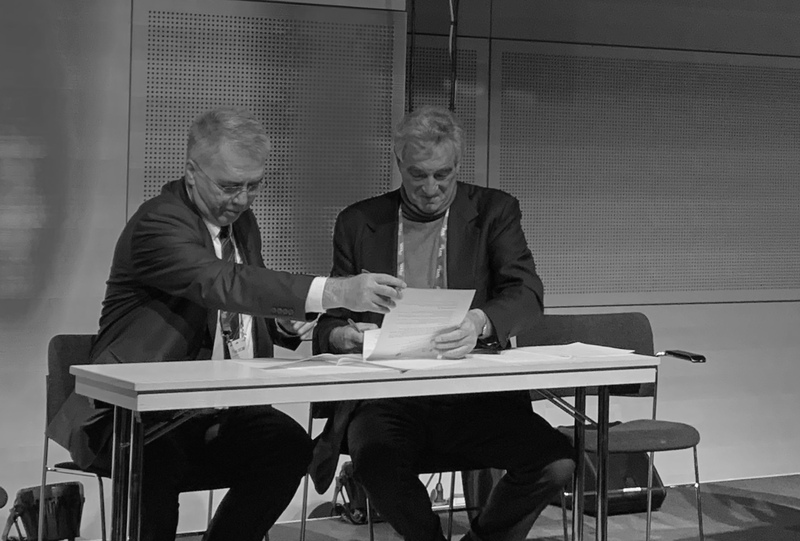 This workshop will bring together leading experts in viral hepatitis, the drug treatment community in Italy and key stakeholders such as government officials, industry representatives, patient organisations and scientific societies. 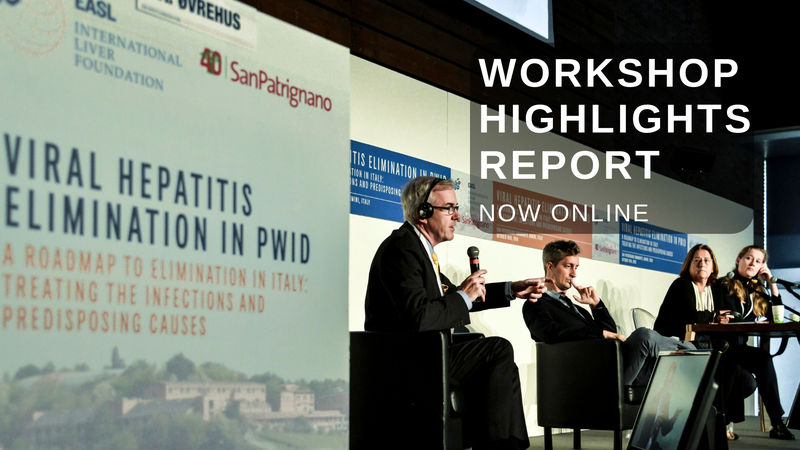 The workshop aims to not only kick start the call to action for viral hepatitis in PWID in Italy but also to generate a multi-stakeholder plan of action to turn this vision into a reality.